I am again with another wonder product. 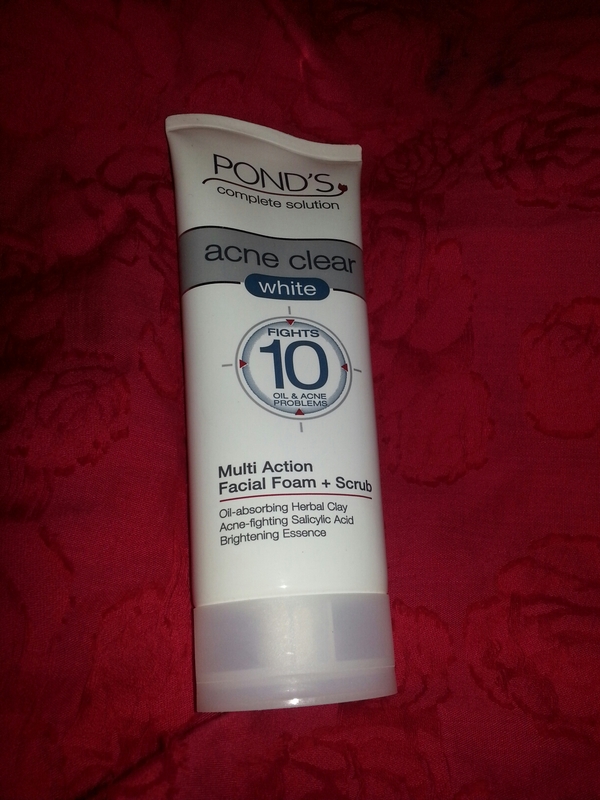 Its pond’s acne clear white multi action facial foam+scrub. Unlike other pond’s products this beauty don’t have very tempting or colour full packaging scheme. Its a white colour plastic bottle with blue color font. 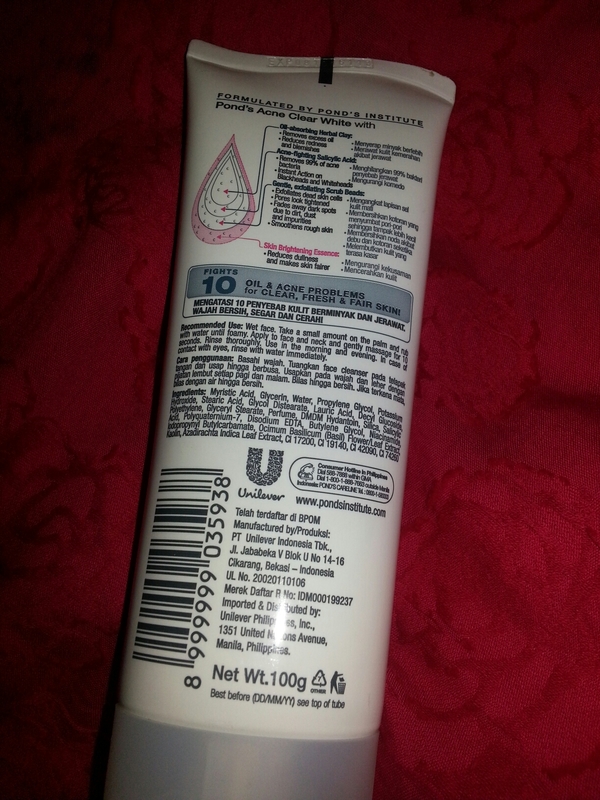 I have acne prone skin and I always keep in search for good anti acne products, since I have settled down with my the body shop tea tree regime but I bought it just for an experiment, and that turned out good :-D.
Well the hole of the tube is noticeably big which allow more product to come out. 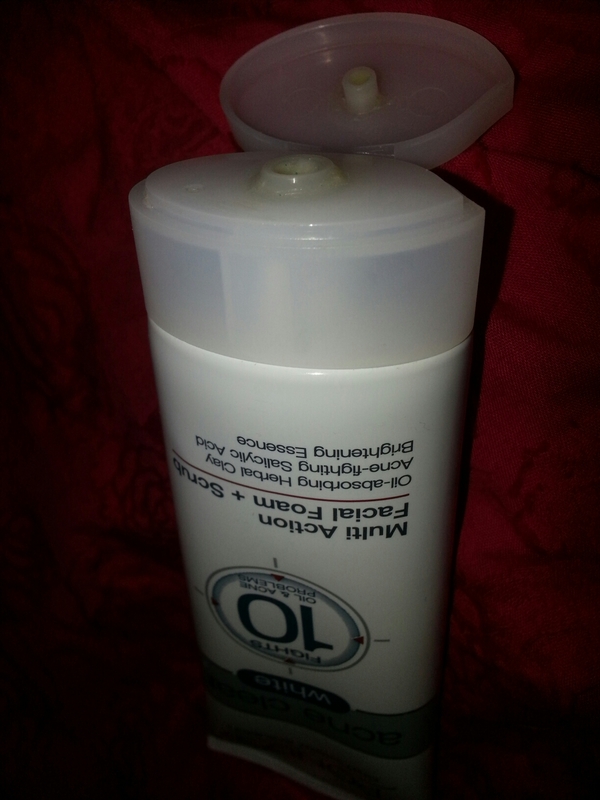 Since the product is so foamy that a small drop goes a long way. 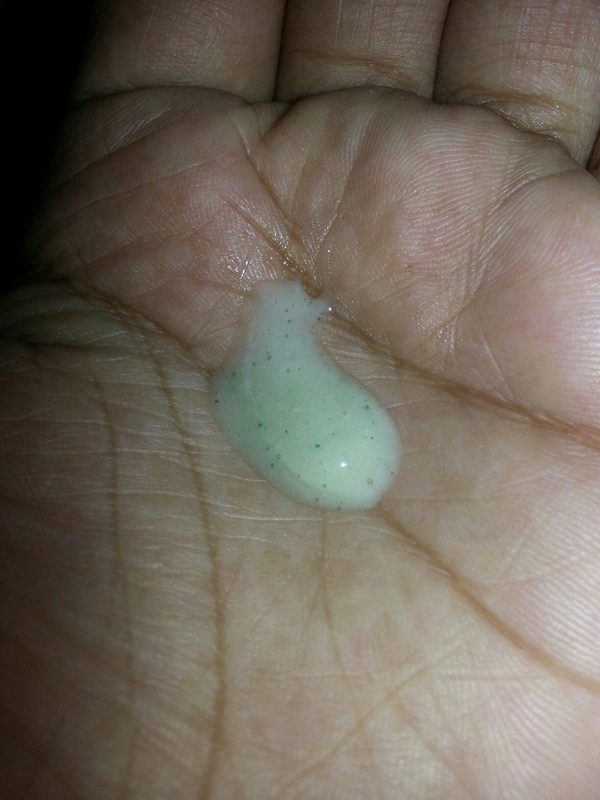 I used it as a scrub though instead of facial wash. The product is of kie green colour with blue colour exploiting beads. Just add a small drop of it on the palm of your hand, make solid leathers and apply on wet face. Message for few seconds and rinse off tadaaa noticeably brighter and clearer skin :-D. Since I am not a pond’s girl but I really love it. I don’t prefer the face products that requires plenty of water to rinse and don’t make leather but this one is just awesome healthy leathers , rinse off easily, refreshing smell and very good results.